Back in the day, an accountant's bosom companion was his ledger and a calculator. That still meant long hours poring over numbers until they were swimming before one's eyes. Even when accounting software started becoming the standard, it still took some skill to learn and master these. Nowadays, thanks to technological advancements, accountants have better tools for accomplishing their tasks more quickly, accurately, and efficiently. 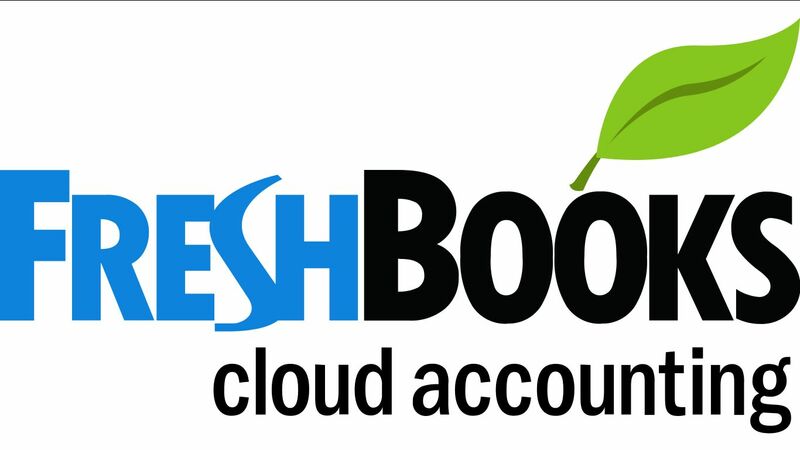 One such example is Freshbooks, a cloud-based accounting app that makes expense management, invoicing, and the like easier because of feature automation and collaboration capabilities. 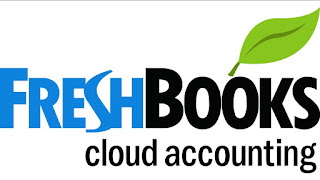 Freshbooks can be used risk-free for 30-days before one has to pay a monthly fee. Another one that's worth looking at is the online bookkeeping app Xero. This positively-reviewed accounting tool allows users to follow their cash flow in real time, thereby allowing the users to conduct their business anywhere they can connect to the Internet. Like the previously mentioned Freshbooks, Xero can be used free for a month but will come with a monthly fee thereafter. For those who prefer free accounting software, Wave is one of the most popular options. While many "freemium" apps limit what their users can do unless they pay for features, Wave comes with a number of useful abilities for free such as being able to import transaction data securely and automatically generate professional-looking reports. And it can do all of these without a cap on the number of customers or reports. Of course, along with all these, one shouldn't neglect the tool that's been around for so long and remains to be the industry standard, Microsoft Excel. This is the tool by which most accountants cut their teeth, and it's still widely used today because of its stability and usefulness. And like its younger brethren, Excel can also be used in newer gadgets like tablets and mobile phones. Eddie O'Brien is a certified public accountant who earned his degree at the University of Cork. Follow this Google+ page for updates about accounting and working for multinational companies.